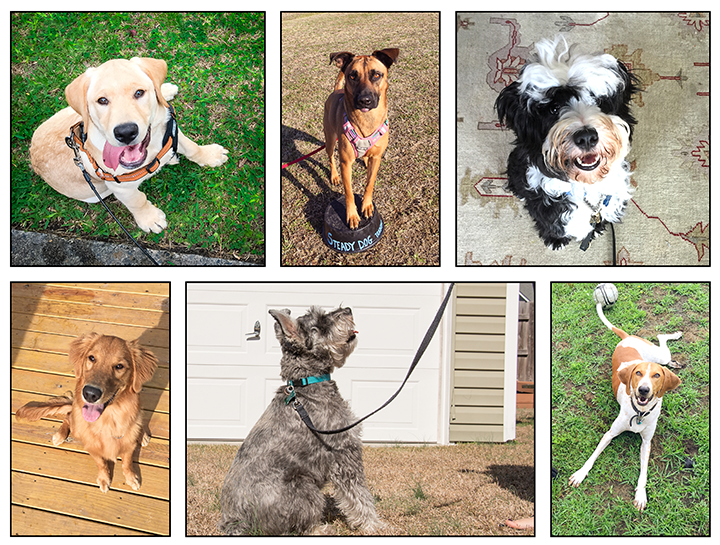 Autumn has years of experience, education and practice, which are represented through professional dog training certifications, client testimonials and happier clients, both 2 and 4-legged. 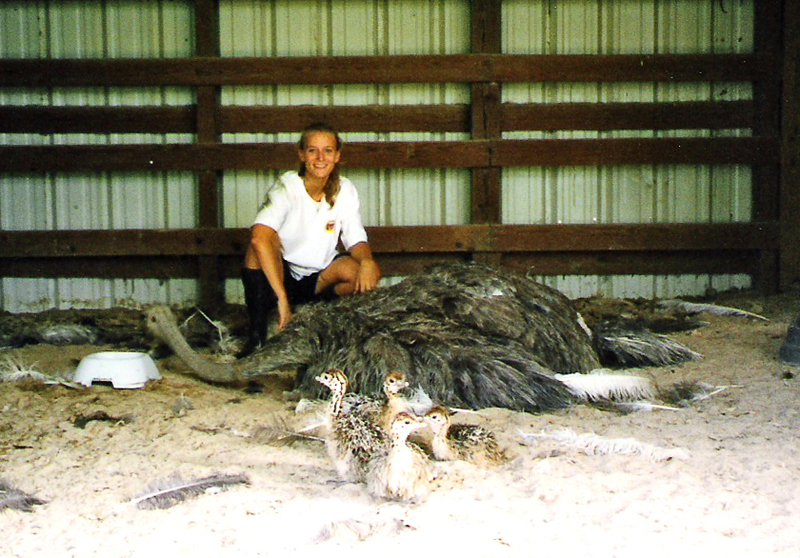 She draws upon her varied dog training experiences and continued education to positively work with multiple breeds and unique behavioral concerns dog owners experience. Her classes are affordable and address your unique dog training needs for your companion animal. 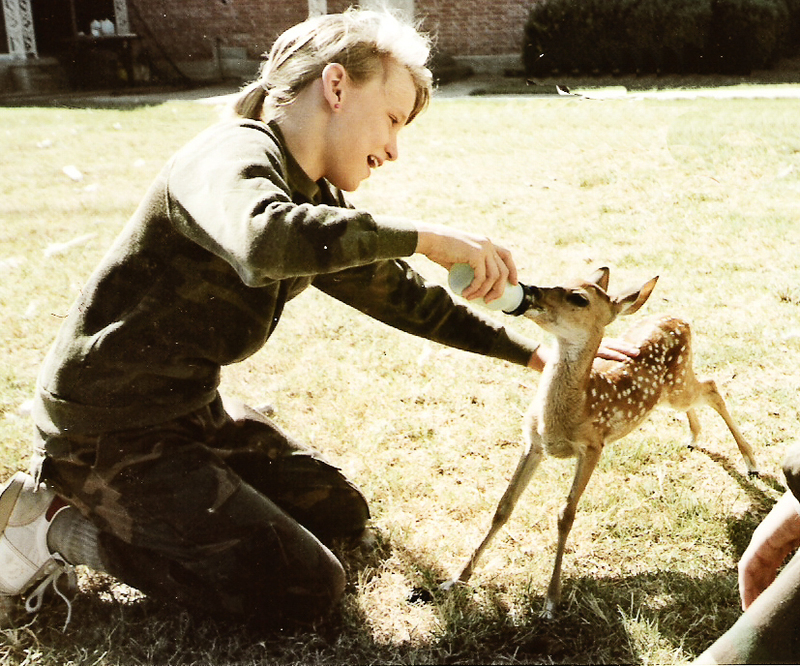 Autumn has been working with animals since 1997, when she volunteered at Texas A&M’s Wildlife & Exotic Animal Center. For the past 10-years, Autumn has been working with dogs and handlers to help each find their own individual successes. 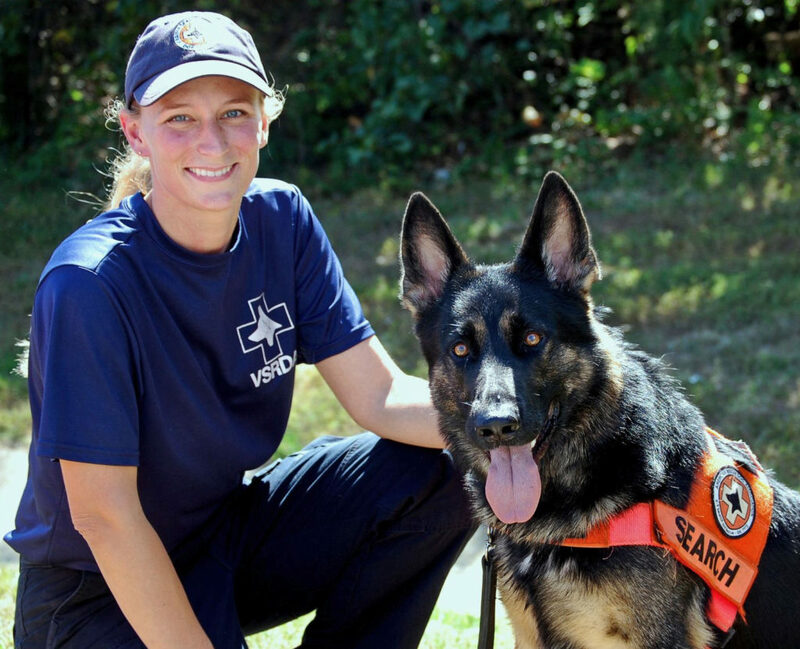 During that time, she graduated from the Virginia Department of Emergency Management’s Ground Search and Rescue College and was actively searching with her German Shepherd, K9 Cooper. 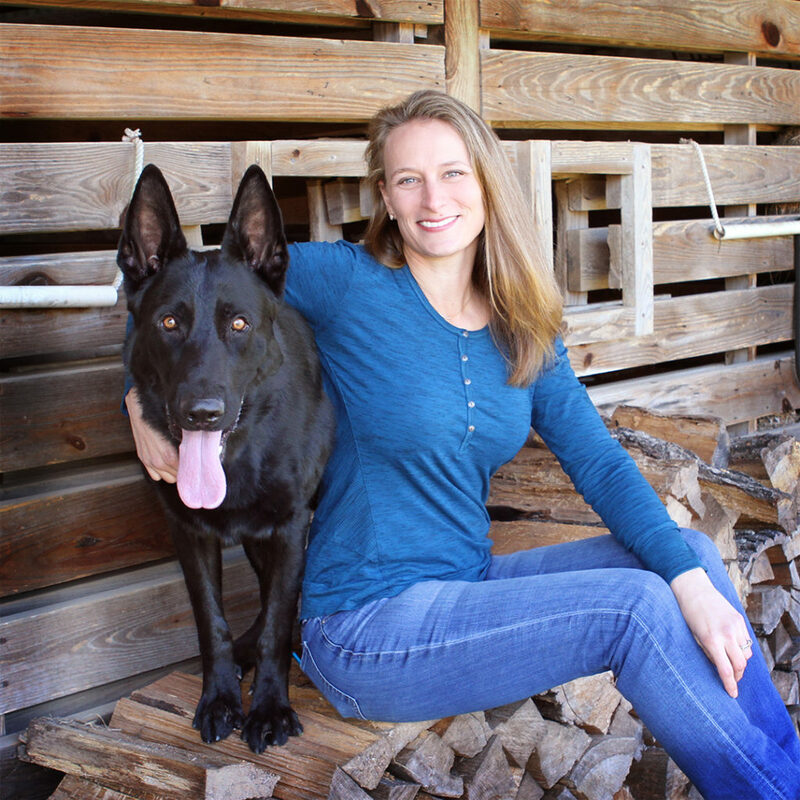 She also spent years training around the New Bern Police Department’s K-9 Unit and completed the Principles of Dog Training with Michael Ellis.